← Gusto Wine Tours Grand Prize Draw …. WINNERS!! We have WINNERS!! 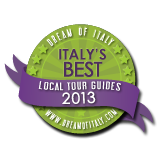 #9 in the whole of Italy for Wine Tours and Tastings! Haven’t been out on a tour with us yet? Come to Umbria and find out for yourselves what all the fanfare is about! 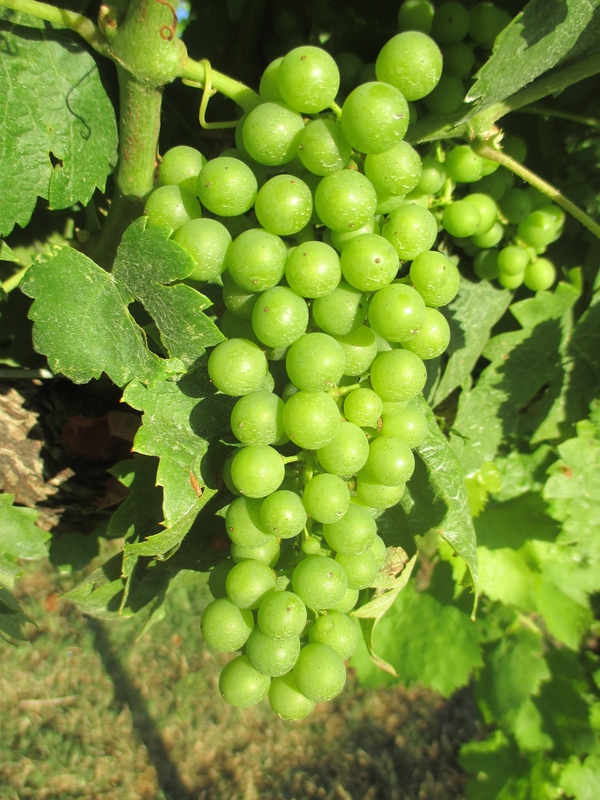 Come and have a day of fun and wine in the beautiful region of Umbria. This entry was posted in Celebration, Italian Wine, Umbria & Wine and tagged cantine, Certificate of excellence, Gusto Wine Tours, Montefalco, Sagrantino, top tours, Trip Advisor, Umbria, Umbrian wines, wine. Bookmark the permalink. 2 Responses to Certificate of Excellence from Trip Advisor for the FOURTH year in a row!